Another Week! #ENG1D #ENG4C #NBV3E Updates! ENG1D students will be finishing up their introductory writing unit and transitioning to a unit on short stories. This unit offers a mix of creative writing and studies of short story form. Students are reminded to keep up with work as a few people in class are starting to fall behind. Phone calls home will be made this week! ENG4C students will be getting into their first novel study this week, which is on Mary Lawson’s Crow Lake. The novel focuses on the theme of overcoming tragedy. The unit will probably take 3-4 weeks to complete and will involve some reading, writing, and thinking. 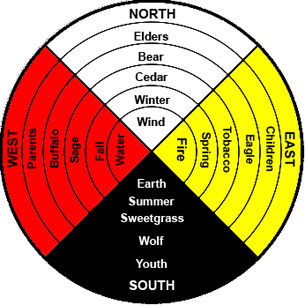 NBV3E students will continue focusing on aspects of Aboriginal Identity this week. We will expand beyond the borders of Greenstone and look at other nations, including the Mètis and Inuit peoples. Students will have some group work to complete. Next week, I’m hoping we can head to the Foods Room for a Bannock Bake-Off. Here’s wishing everyone a wonderful short week. I will be out of the school on Thursday and Friday. Students (or parents/guardians) needing to reach me may do so by emailing me or tweeting me. Thanks!